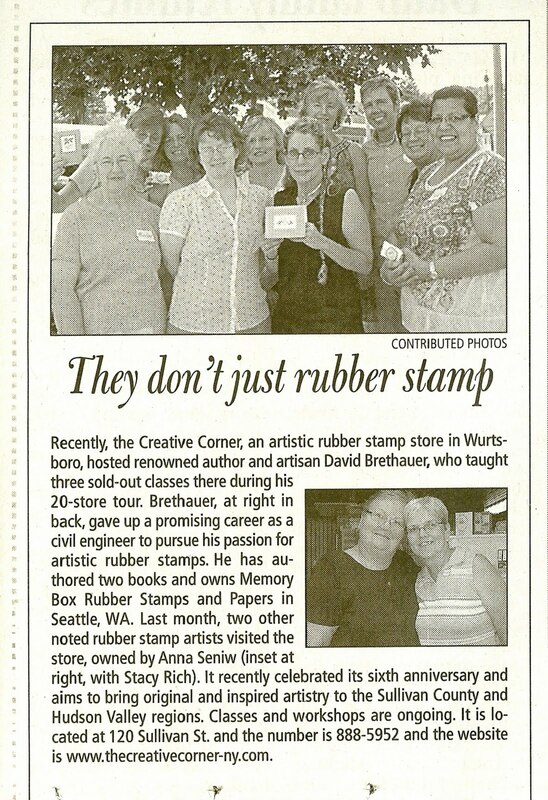 A Peek Inside The Creative Corner: We Made the News!!! Yes, we made it into the Sullivan County Democrat!!! 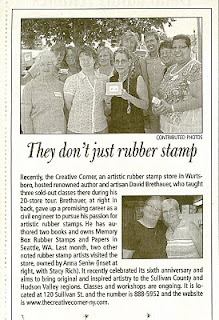 Well, I guess the whole county now knows that we don't just rubber stamp!